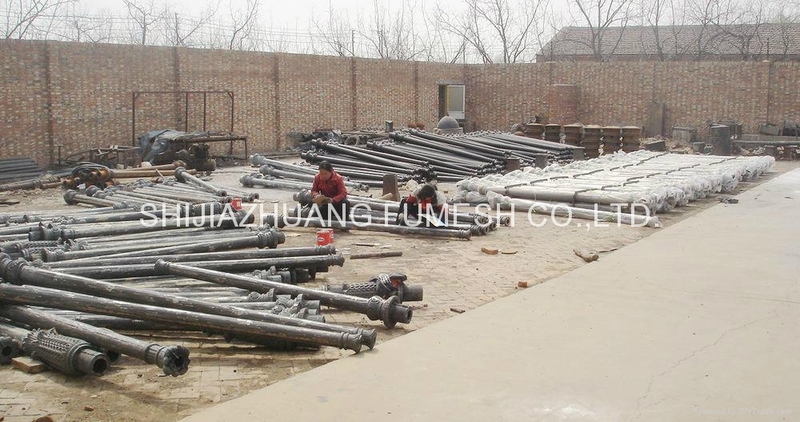 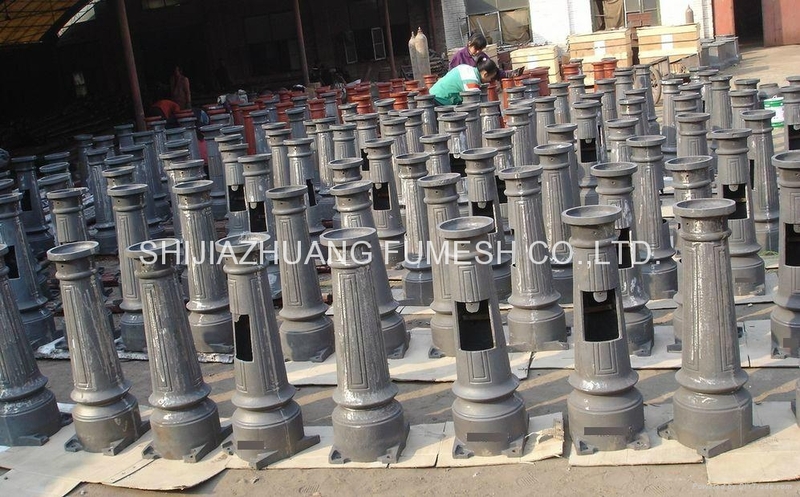 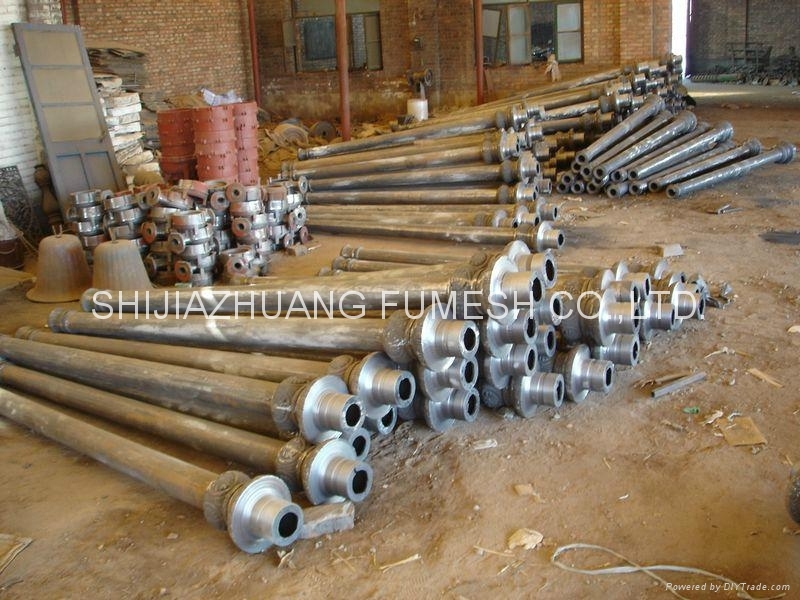 Street light machining - China - FUMESH ORNAMENT AND DECORATION CO.
We provide casting, machining street light parts and also make the finish production as well. 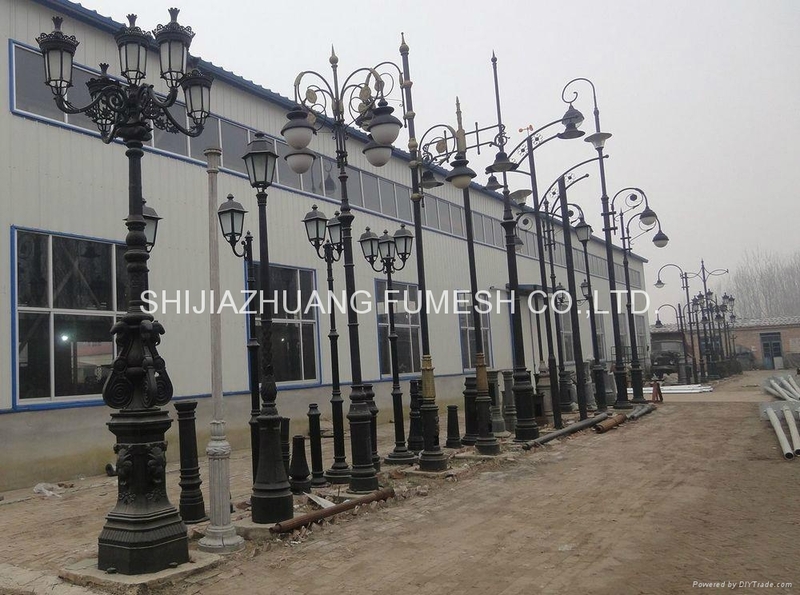 All your need on street light or wall light are welcome by any time. 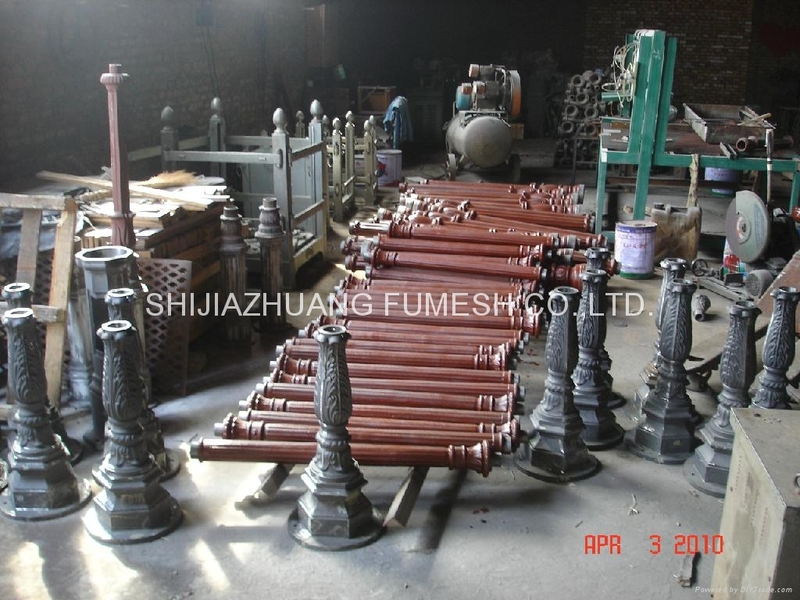 We may provide with good quality and competitive price.